Every day dogs like Umka are left out on the street. They are scavenging for food, dodging cars, and hiding from exterminators. They rely on Sochi Dogs to rescue them and we rely on donors like you. 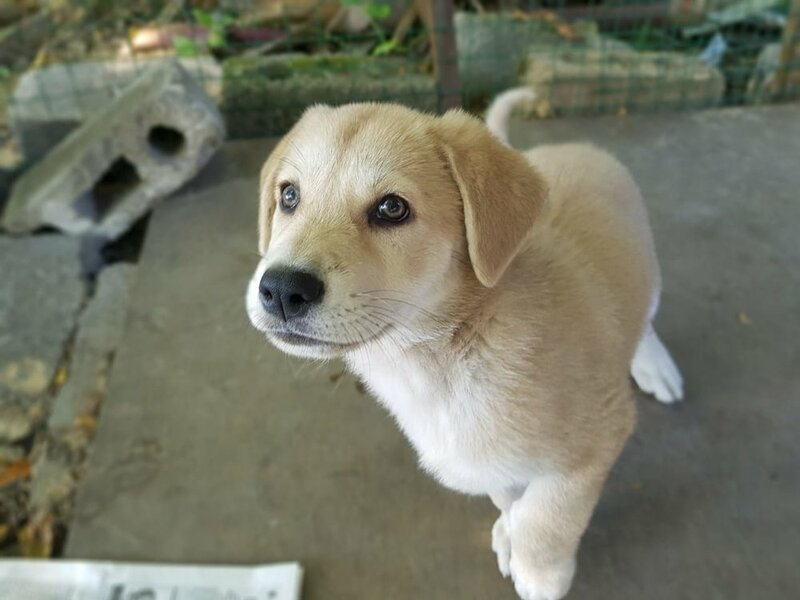 Your gift makes it possible for us to keep the Sochi Dogs shelter open so dogs like Umka have a safe, loving place to go. Our shelter is home to more than 50 dogs, and as dogs find homes, new ones take their place. Give a gift that saves a life today.